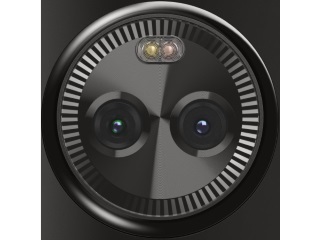 The image shared by Blass gives us a clear look at the rear camera module which features two sensors and dual-tone dual LED flash above the sensors. The circular shape of the module resembles Motorola's design language used in its Moto Z and G series. This also includes the protrusion of the module from the chassis. Now, Blass has shared a new render of the smartphone's camera design that gives an even closer and better look at the design of camera setup on Moto X4. 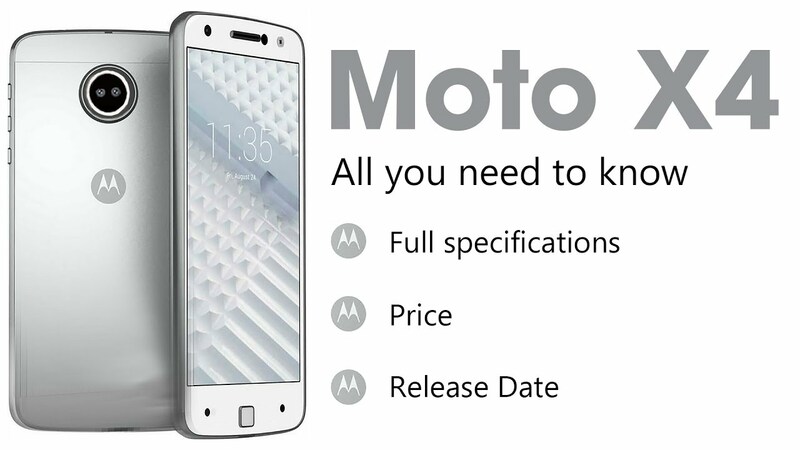 As per the previous leaks, the Moto X4 will run Android 7.1.1 Nougat out-of-the-box and sport a 5-inch full-HD (1080x1920 pixels) display. The smartphone is expected to be powered by Snapdragon 630 SoC. The Moto X4 has been tipped to come with either 3GB or 4GB of RAM. There is discrepancy in terms of storage as the smartphone can come with either 16GB or 32GB of built-in storage. It is possible that Moto X4 might be launched in two variants - 3GB RAM/ 16GB storage and 4GB RAM/ 32GB storage. Earlier leaks point to a 5.2-inch Full HD display and a Qualcomm Snapdragon 660 chipset that is supported by 4 GB RAM.